A newly released document highlights the Irish Government’s attempts to water down a European Directive to promote the use of renewable energy across the European Union. The document released last Friday outlines Irish comments on the revised Renewable Energy Directive (RED II) sent to the Council of the European Union earlier this month. RED II will cover the period 2021 to 2030, with the proposal outlining plans to increase the share of renewable energy in the EU’s overall energy mix to at least 27 per cent by 2030. Ireland’s written comment outlines “three red-line issues” for the State in the RED II proposal, including “significant concerns” in relation to the level of Member State contributions to overall EU targets post-2020. Ireland wants to see Member States avoid financial penalties if they do not meet their renewables targets and argues that they should instead be given an opportunity to take action to further develop renewables. The other red line issues relate to Ireland’s support for maximum flexibility for states to set their own level of ambition for renewable heating targets, and its opposition to a proposed 12 per cent sectoral target for transport. “Ireland’s position has been that Member States must have maximum flexibility in designing their national support schemes, which are in line with the principles of subsidiarity and ensuring that unworkable obligations are not ‘hard-wired’ into a Directive,” a statement from the Department of Communications, Climate Action and Environment (DCCAE) said. In September, DCCAE outlined plans to increase community ownership in the draft Renewable Electricity Support Scheme (RESS) but ruled out support for microgeneration, stating that it will not contribute enough toward meeting our 2020 renewable energy target of 16 per cent. Articles 21 and 22 of the proposed RED II sets out plans for citizens and communities to be able to participate in and benefit from the energy transition, as well as generate income by selling back to the grid. The document, however, shows Ireland’s support for the removal of a clause compelling countries to allow household energy generators to sell their power back to the grid at “at least” the wholesale price of electricity. 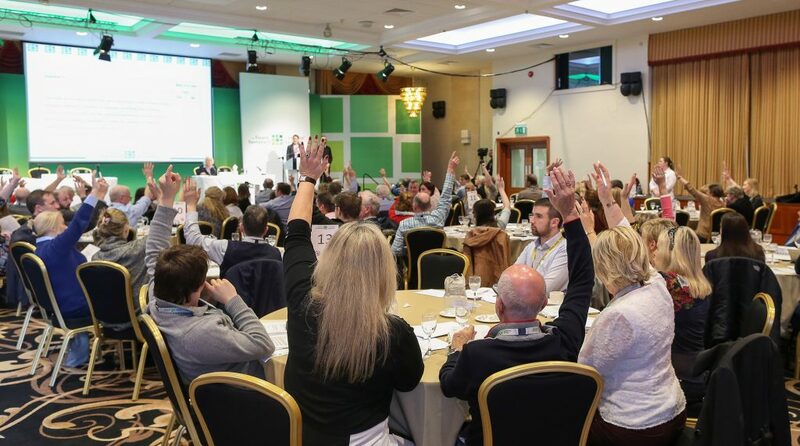 The Citizens’ Assembly recently called for the State to bring in such a provision as part of thirteen recommendations it put forward at the end of its session on how Ireland can become a climate leader. The document also indicates that the Irish State favours the removal of a provision requiring countries to provide favourable conditions for community energy projects in any new renewable support scheme. The document states that Ireland “cannot support” an obligation to favour one category of producers over another, adding that “more clarity is needed on what is intended here”. “Ireland suggests that this obligation not be mandatory, i.e. change ‘shall’ to ‘may’,” the document reads. The DCCAE told The Green News that Ireland is “in no way seeking to restrict or discriminate against self-consumers” and has been “broadly supportive” of the provisions around communities and self-consumers. The Department said, however, that it would “caution that one category of producers would be given more favourable conditions than others”. The Irish amendments will be discussed at a meeting of senior officials in Brussels on Friday before the draft RED II goes before the European Council in December. 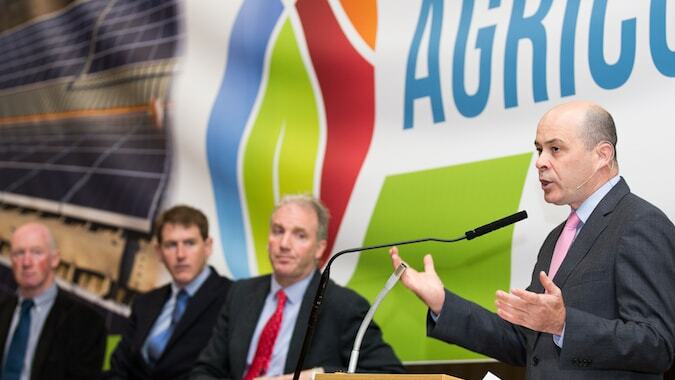 Renewable energy experts, analysts and NGOs today slammed Ireland’s position, with Tipperary Energy Agency CEO, Paul Kenny, telling The Green News that we now look like a “climate denier on a European scale”. The community energy expert said that, unlike many other European countries, Ireland lacks the mechanisms to allow for genuine citizen participation in the energy transition. While recognising some recent progress on discussions around community energy, Mr Kenny said that Ireland’s position in the document is “hard to swallow”. “The reluctance and delay to establish both supports for community energy or an effective microgeneration scheme are leading to significant frustration across energy communities in Ireland,” he added. Secretariat Director of Stop Climate Chaos, Oisin Coghlan, said that the civil society coalition was “genuinely taken aback” by the Government’s “remarkably negative approach” in a strongly worded letter written to the Minister for Climate Action, Denis Naughten yesterday. The letter, seen by The Green News, states that the proposed changed to RED II “runs directly counter” to plans outlined in the Energy White Paper, the National Mitigation Plan, the draft RESS and the Minister’s “consistently expressed position in support of community participation”. “This Irish proposal – communicated to the Council within the last week – are, at best, entirely contradictory to put it charitably or, at worst, perverse,” Mr Coghlan writes in the letter. 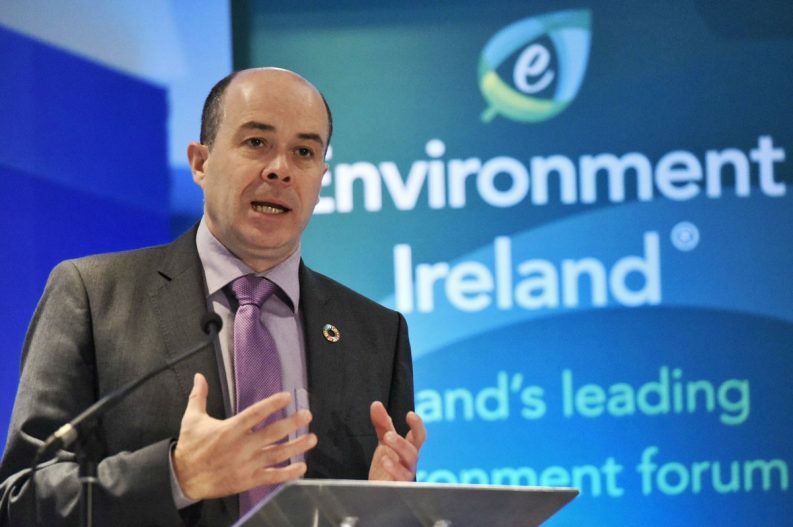 Launching the RESS public consultation in September, Minister Naughten said that citizens and communities will play a large role in the renewable energy market, adding that we need to “harness the combined efforts of the entire country” to reach our 2020 energy targets. Joe Curtin of the Institute of International & European Affairs questioned who was driving the decision-making process around RED II given Minister Naughten’s public support for community-led renewable energy projects. “The Minister and his advisors seem supportive, so I not sure who might be driving the agenda,” said Mr Curtin, who recently carried out a cost-benefit analysis of microgeneration from rooftop solar. 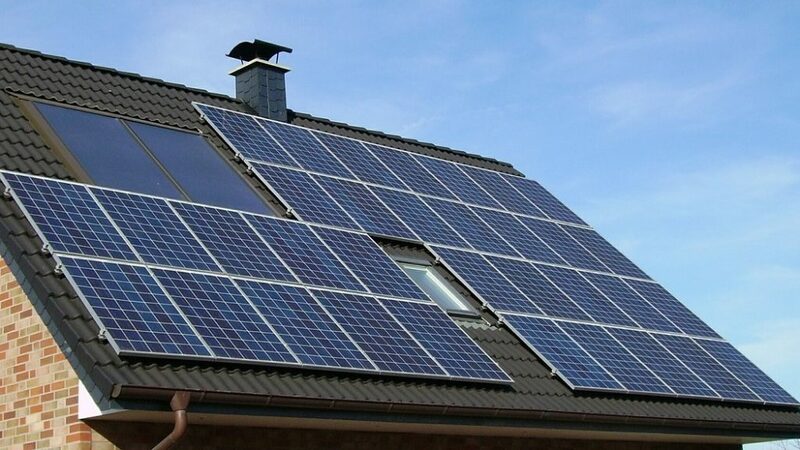 The analysis – commissioned by Friends of the Earth –concluded that solar on 50,000 homes can be easily supported at a reasonable cost and can make a significant contribution to Ireland’s switch to clean energy. 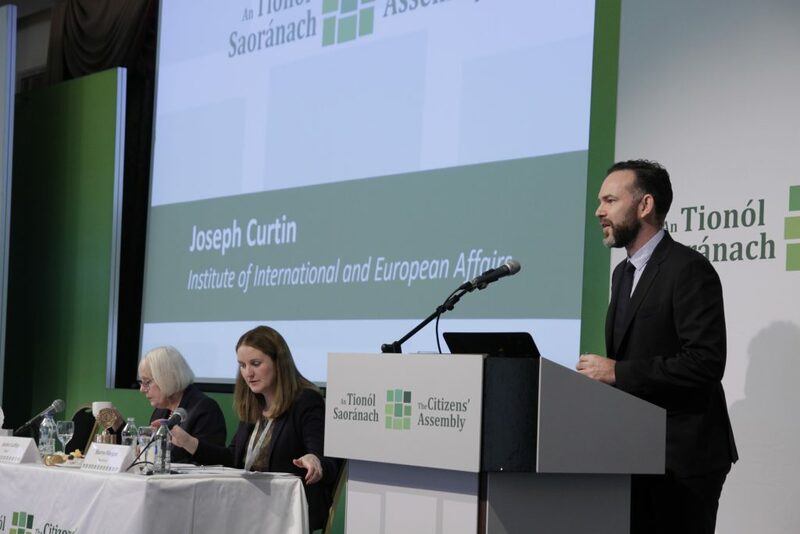 “I can’t understand Ireland’s allegedly negative position on community and citizen energy at EU negotiations, given that domestic policy is increasingly supportive,” Mr Curtin added. The Green Party also called on the Government to change tack and start promoting Ireland as a leader of the clean energy revolution.